A few things: Have you seen This is Spinal Tap? If you haven’t, sign onto Netflix and watch it immediately, because it’s leaving the service next month. The streaming service on Monday released the list of content being added next month, and it’s surprisingly full. Sure, not all of them are winners, but there’s enough here to keep you entertained. 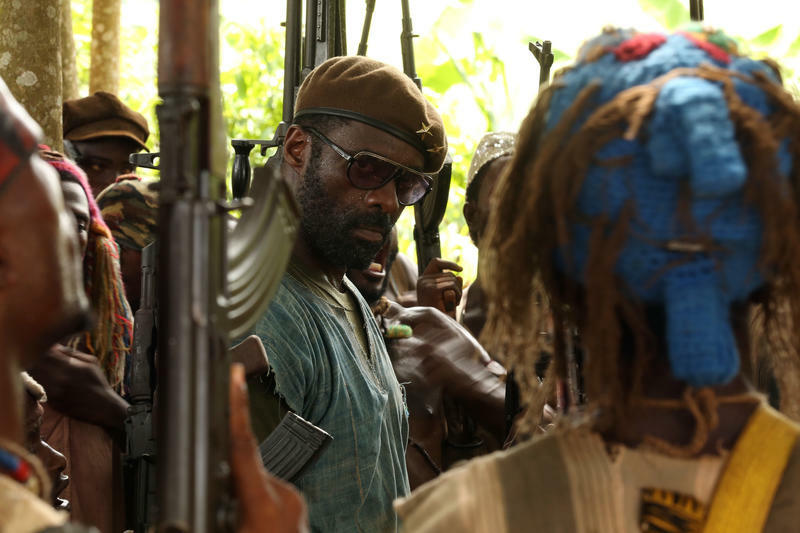 And Netflix’s first original movie, Beasts of No Nation, will finally be available to watch. Some of the list’s standouts include Annie Hall, Maverick, Pee-wee’s Big Adventure, Romeo + Juliet, The Big Lebowski, The Exorcist and Kangaroo Jack (kidding). Unfortunately, these are all movies that are leaving. 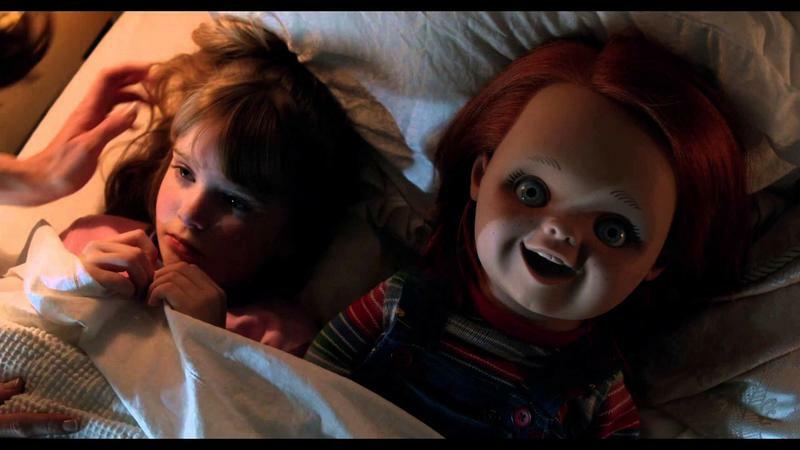 Some other movies that aren’t great but you should totally watch include Curse of Chunky, and A Nightmare on Elm Street. It looked like Netflix would be a little shell shocked after losing out on some terrific Epix content, but judging by what the service is adding—and is going to add—it doesn’t look like much is changing. Check out the list of movies and TV shows being add below.